This is a really great way to improve your smile; it's simple, safe and inexpensive. We will take an impression of your teeth and our expert lab technicians will make bespoke "bleaching trays" which fit your teeth exactly and comfortably. 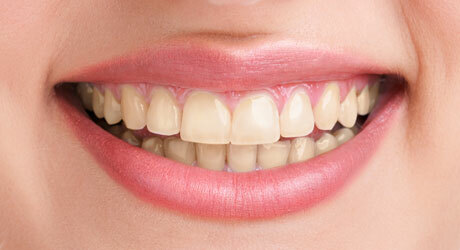 The tray is then worn for 1-2 hours with "tooth whitening gel" each day for at least 14 days. 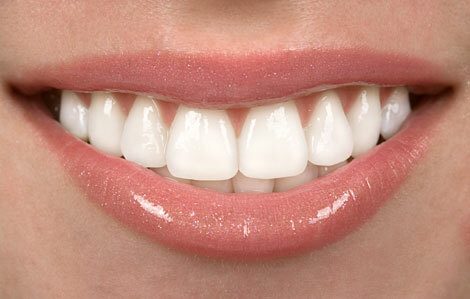 The results are whiter, healthier looking teeth and a great smile, often 10 or more shades lighter. Please, however, be aware that we urge you to be very careful when considering having your teeth whitened. It is illegal for anyone who is not a registered dental professional to prescribe this treatment. Also, so called Laser whitening or instant whitening can be painful and harmful to your teeth and gums, and its whitening effects will be very short lived. Home whitening, using custom made trays, over several days is the technique recommended by most dentists, including MF Dental Care. 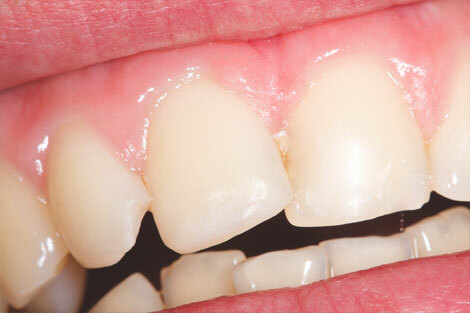 Veneers can create a beautiful smile for people with misshapen, heavily stained, spaced, chipped or even crooked teeth. A very small amount of tooth enamel is removed and an impression is then taken and sent to our dental laboratory, where highly skilled technicians create ultra thin porcelain facings for the teeth. At the second visit, the veneers are bonded to the teeth to create your "perfect smile." This can be natural, similar to your original teeth or a bit more Hollywood if you prefer! 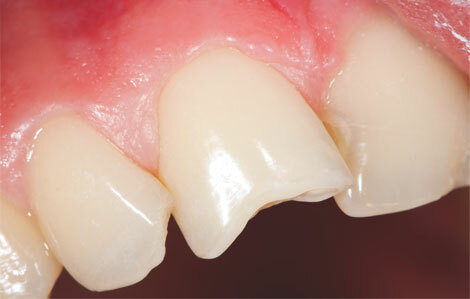 Bonding is a simple and effective way of reshaping teeth to make them look great. Small amounts of composite resin are bonded to misshaped teeth or chipped teeth to make them regular and give a great look. 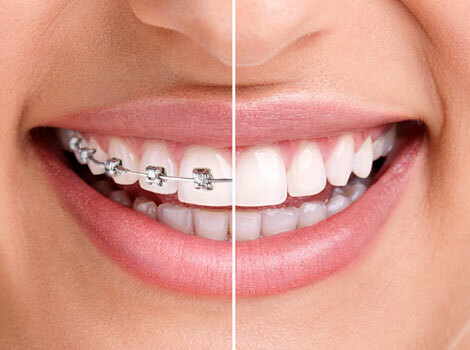 Orthodontics is the process where crowded or spaced teeth are aligned using braces. There have been big advances in this field in recent years, so this may not be as difficult or take as long as you think it would. The treatment is now commonly done on adults as well as children. Most of our orthodontics is referred out of the practice to specialist orthodontists. We can usually get our patients an orthodontic assessment within two weeks.